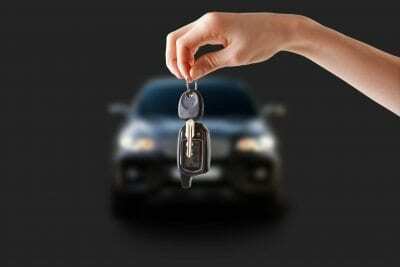 Vehicle Valuations Brisbane, Gold Coast, Sydney and Melbourne, our valuers understand all vehicles. Additionally, from the day a vehicle is purchased, to the day it is sold, its value depreciated tremendously. Firstly, The Asset Valuations Group offer a tailored car valuation report, depicting the vehicles worth. Moreover, the reports encompass all aspects of the vehicle market, giving a realistic and accurate value. Likewise, with a professional approach and market understanding, the valuation reports give clients a piece of mind and better understanding, whether it is a Market Value or Forced Sale Value. In conclusion, the service delivered is more than just a car valuation Brisbane report, it comes with over 40 years experience. Moreover, the services provided are from experts, on the interpretation and implementation of all relevant vehicle valuation standards. In addition, Full Desktop Reports, and Full Sight Seen Reports contain a section called, “Factors Affecting Asset Value”. Likewise, this explains in detail how the value of the car valuation Brisbane, Sydney and Melbourne is determined. Furthermore, a desktop valuation report can be a short report or a full valuation report. In addition, please click this link to find out more about Desktop Valuation Reports. Because the company service offering stretches to top tier firms, we have extensive experience in the purpose of our valuations, especially with car valuations. Likewise, the purpose predicts the pricing. Car Valuations are either submitted electronically, printed or both (if required), please inform the team of the preferred option. In conclusion, please click below to get in contact with one of our friendly staff!